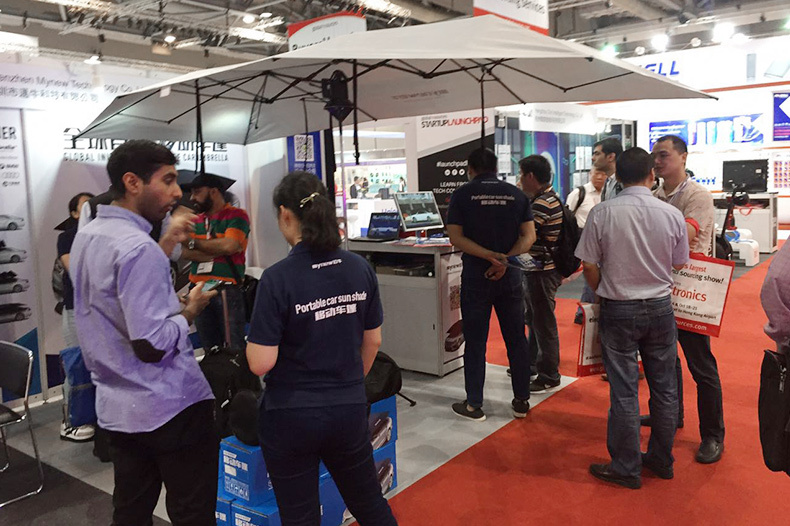 Globalization of MYNEW car umbrella is our Main develop strategy. this is the important milestones for MYNEW car umbrella to enter the world market. and also shared with us many good suggestions and proposals which are really benefit our much . 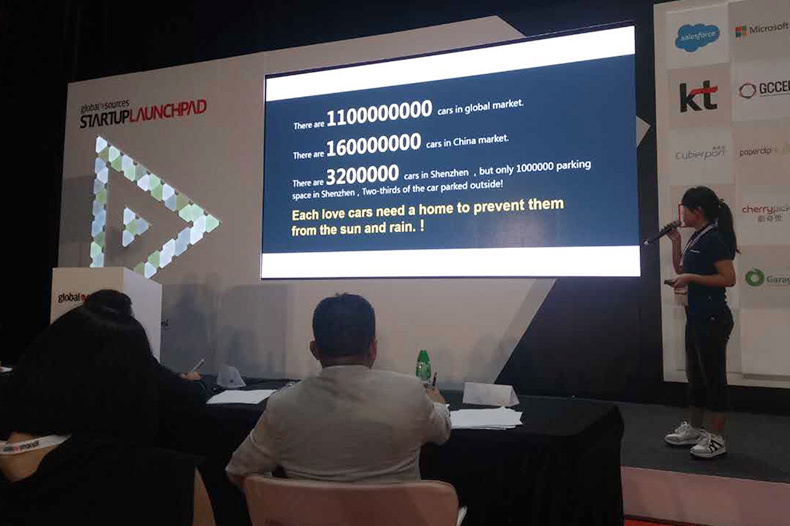 MYNEW Car umbrella was invited to the STARUP LAUNCHPAD competition and to be honored as the first six company in the competition. 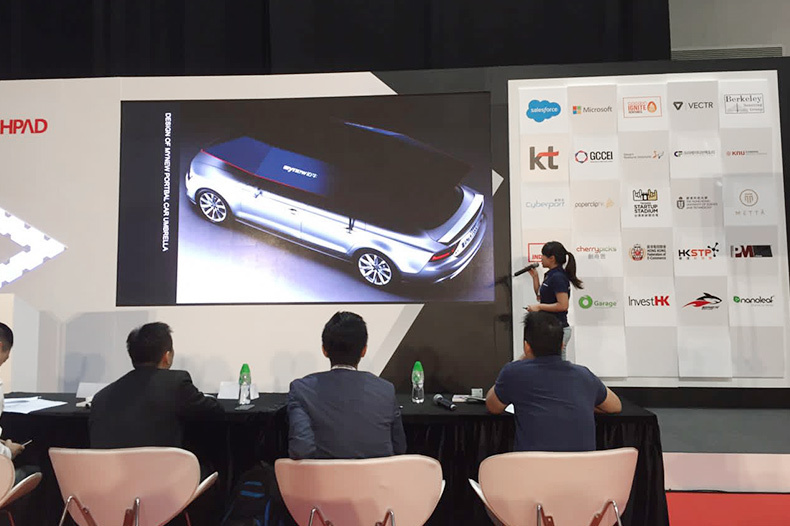 Our abroad sales manager give a very impressive speech on the competition, and gained a good reputation in the exhibition. 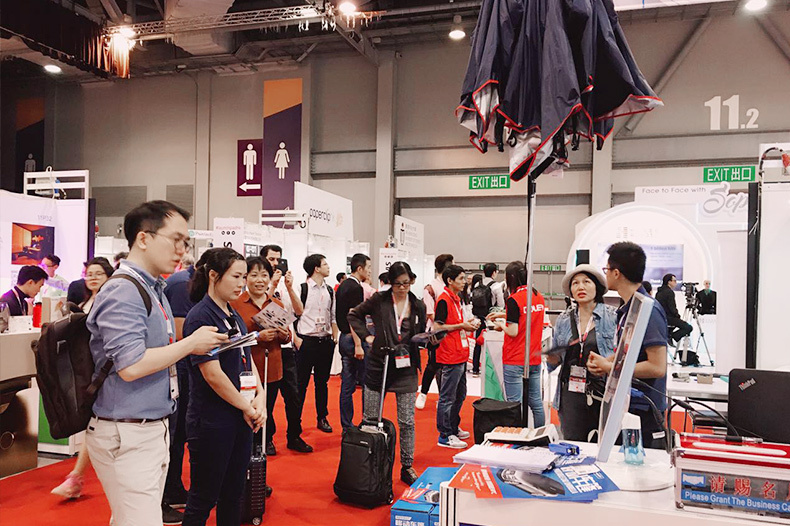 Copyright © 2019 Shenzhen Mynew Technology Co.,Ltd All Rights Reserved.